Hearing the news that Kip Moore was releasing a new EP was one of the best things in country music news I had heard all year. Kip’s last album Wild Ones, still has not left my cd player (yes cd player), so to have more songs, well, that’s alright with me! The EP- titled Underground is a five track EP with two new studio songs and three live tracks. Kip Moore is everything that is right about Country/Rock music and in my opinion, is one of the most underrated artists of today. Kip has a huge underground following all over the world and it is so easy to see why. What’s not to love? Kip has one of the best and most distinctive voices in not just Country music, but Rock music too. His vocal stylings are infectious, seductive and beautifully harsh and hit you like a shot of whiskey. Kip is also quite the songwriter, his lyrics are interesting, gripping, and instantly memorable, which make them easy to sing along to. It is no wonder that every fan sings along to every word with Kip throughout his shows. Kip’s music as a whole is endlessly playable, I am not sure that I have ever skipped a song from any of his albums and certainly will not be skipping any tracks off this EP. Underground is a great introduction to what I believe is the direction Kip is going sonically. He hasn’t drifted too far from his current sound but I feel, especially with this EP, that he is leaning towards an even more rockier sound and I am all for it. The EP starts with the track All Time Low – an instant likeable track which I can already see being an audience chanting track at a gig. It has such a solid rock edge to it with country music highlights and very country fitting lyrics. My Kind – I love this track as holds true Kip stylings and fits with the Wild Ones theme. This has a nice steady, mid – tempo, toe-tapping beat with a nice country rock melody and great chord structure from the guitar. Midnight Slow Dance (Live) – the first live track off the EP. A bit of an 80’s rock sound to it but also quite current with fairly cheesy lyrics but Kip gets away with it. It’s such a great recording that you could easily mistake it for being a studio version. Again, another killer track for a live setting. Hearing this song for the first time took me back to his last UK tour and made me have withdrawal symptoms. Separate Ways (Live) – great guitar work throughout the song from the intro to the mild reggae riffs. I love the chorus, its simplicity and shortness makes it stand out. My Baby’s Gone (Live) – my absolute favourite off the EP. I love the use of bass guitar on this track. As well as having a strong country-rock sound, this song has a nice regular blues style rhythm and theme to it especially in the lyrics. This EP overall, reminds me of 90’s stadium rock with a twist of Country making it not only current but relevant. Sonically, Kip brings an edgier sound to country music which is exciting, refreshing, gratifying and just plain awesome. 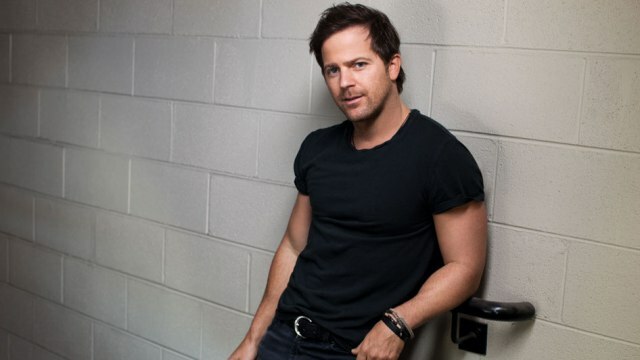 Kip Moore is the underdog of country music – the dark horse who will soon be riding his way to the top of the charts and if not? He will without a doubt have an ever growing fan base that will continue to buy his music and sell out shows until the day he eventually sells out an entire arena tour which he not only deserves, but it’s where he belongs. Kip is one of the most entertaining and country rocking acts I have ever seen live and trust me, I have been to my fair share of not just rock concerts but metal too, amongst other genres. I highly recommend this EP to anyone who not just loves Country Rock but Country alone or Rock in general, I think Kip can get away with not being tagged a typical country artist to those who are put off by a genre title. If you are already a Kip fan then you will not be disappointed by this EP. I for one am beyond excited for Kip’s future music. Keep turning out those tunes Kip. More Kip Moore please. 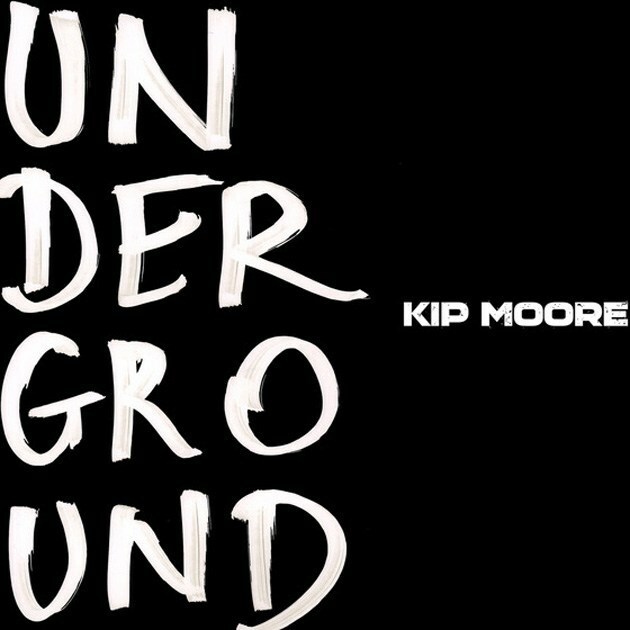 Listen to Underground – EP by Kip Moore on @AppleMusic.